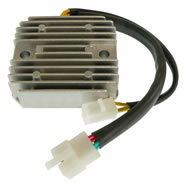 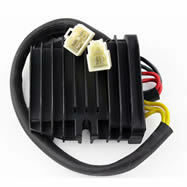 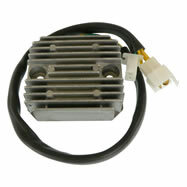 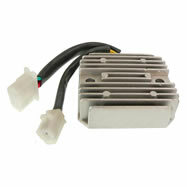 Brand new Mosfet voltage regulator rectifier. 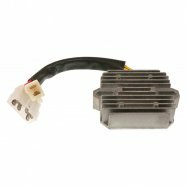 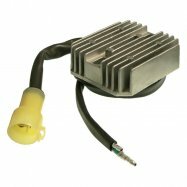 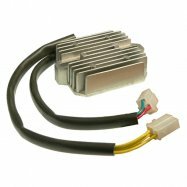 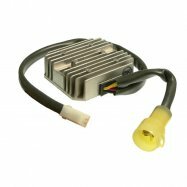 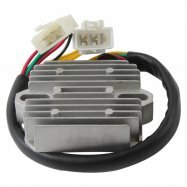 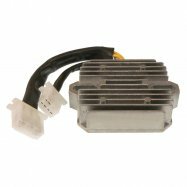 STOP BURNING YOUR REGULATOR RECTIFIER! 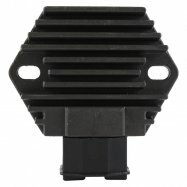 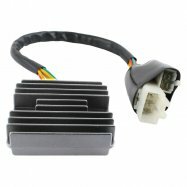 The quality exceeds the OEM equipment. 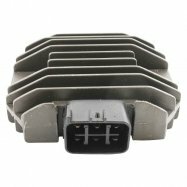 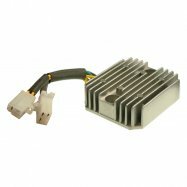 Improved heat sink & charging capabilities. 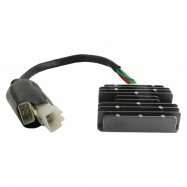 All products shipped, are tested. 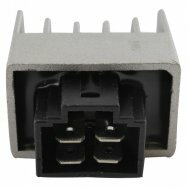 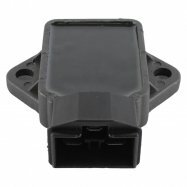 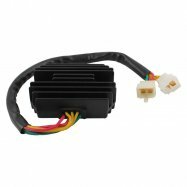 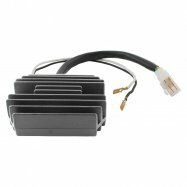 We have even included the opposite connector (main harness side) as we know these are often melted/corrodded/defective & a major cause for repetitive electrical issues. 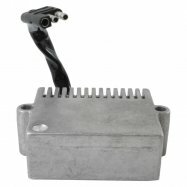 For a full application / interchanges listing, please see our part Application / Fitment section below. 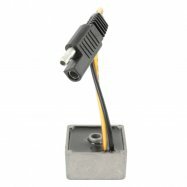 Check & repair any melted wiring.